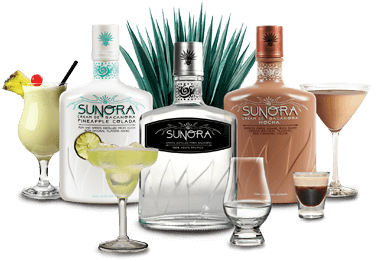 Here is the latest from sunny Sonora, Mexico. During my visit to Mexico last week, I stopped in to see my friend Jose Rosas, the Director of the Bacanora Regulatory Council (BRC) in Hermosillo, Sonora. He was very excited and proud to have just returned from Mexico City after their big accomplishment. 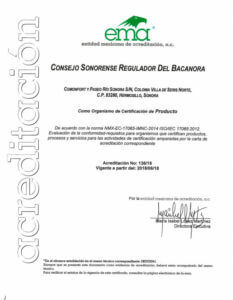 He could not wait to tell me they received their official certification from the Mexican Entity of Accreditation (EMA). It is worth noting here the bacanora industry is a nascent industry and is going through typical growing pains. That is one of the reasons bacanora is so new to the US and little-known outside of the state of Sonora. But Amigo Brands and our friends south of the border are changing all that. We are the little engine that could. Rosas and his small team are attempting to accelerate the professionalism and standards for the bacanora industry with which Amigo Brands agrees wholeheartedly. Their latest pursuit of earning the accreditation is one more important step towards establishing bacanora as its own unique distilled spirit with its proper denomination of origin certificate in place. This gets us one step closer to sharing our great products, and solidifying the recognition it deserves. 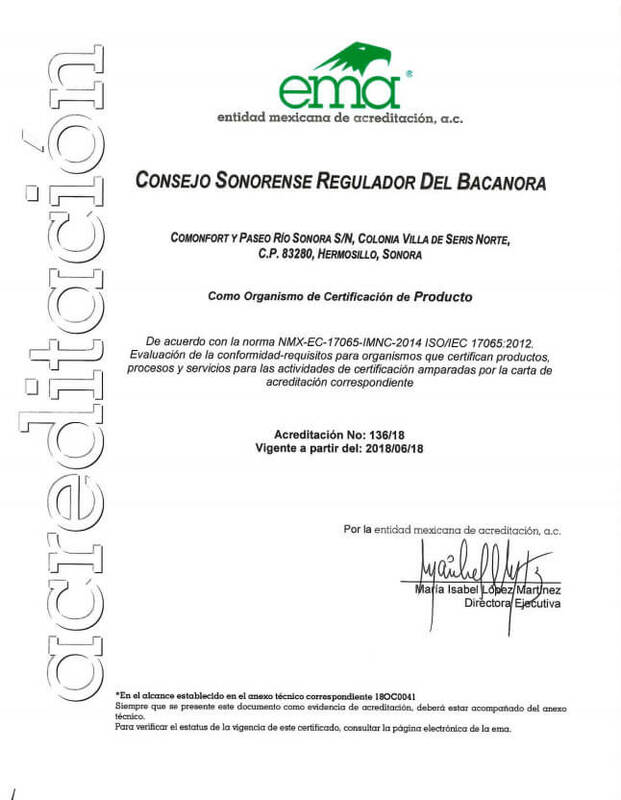 By receiving this accreditation, the BRC is officially authorized to approve, certify, and chemically test samples to ensure that bacanora is produced and maintained to the highest standards. This difficult accreditation process was earned because of the well-educated, knowledgeable, and enthusiastic group of dedicated employees of the BRC. This was no easy task and they should be commended for it. How about a round of applause for our friends at the BRC! Here’s a link to the story on Fronteras.